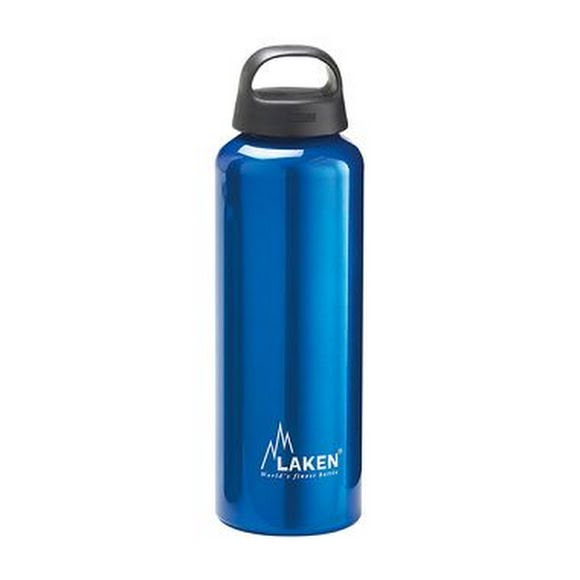 Laken bottles are made with one piece extrude pure aluminium. Powder coated exterior finish. Inside 100% coated. Screw cap. Wide mouth which allows you to introduce ice cubes or solids. Easier to clean.